Table Talk: November 9, 2018 from MUTV on Vimeo. E23- Nov. 1, 2018 from MUTV on Vimeo. 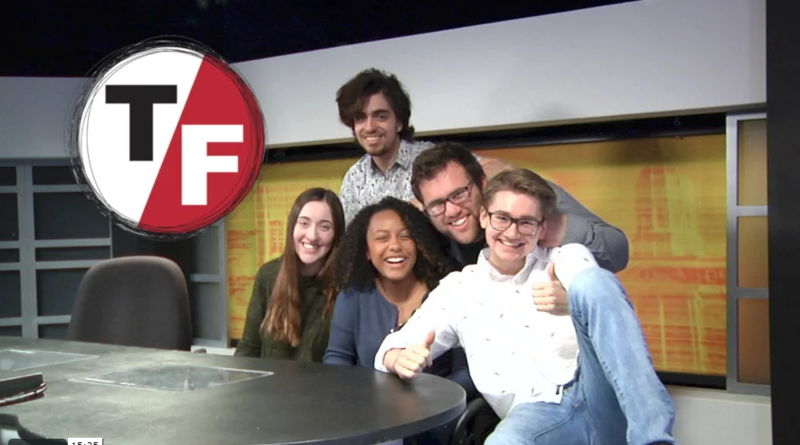 E23 – October 25, 2018 from MUTV on Vimeo. Table Talk: October 19, 2018 from MUTV on Vimeo. E23: October 18, 2018 from MUTV on Vimeo. E23: October 11, 2018 from MUTV on Vimeo. E23: October 4th, 2018 from MUTV on Vimeo.